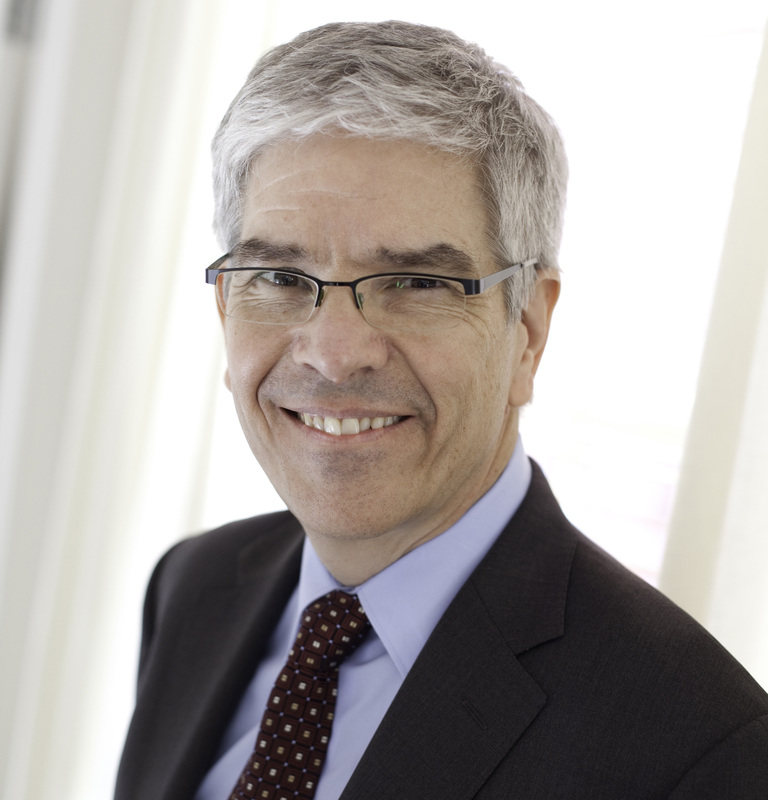 Paul Romer, an economist and policy entrepreneur, is the founding director of the NYU Stern Urbanization Project. The Urbanization Project conducts applied research on the many ways in which policymakers in the developing world can use the rapid growth of cities to create economic opportunity and undertake systemic social reform. Professor Romer is also a University Professor at New York University and Director of NYU's Marron Institute of Urban Management. Marron deepens the fundamental understanding of cities by working with civic innovators to improve urban management. Before coming to NYU, Professor Romer taught at Stanford University's Graduate School of Business. While there, he took an entrepreneurial detour to start Aplia, an education technology company dedicated to increasing student effort and classroom engagement. To date, students have submitted more than 1 billion answers to homework problems on the Aplia website.